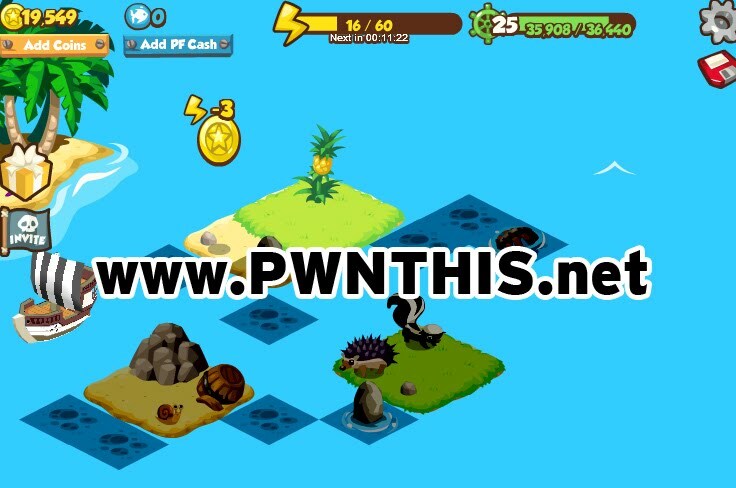 Playfish's latest game is a treasure hunting type of social game. Graphics wise, it definitely wins Zygna version of Treasure Hunt. You even get to upgrade your pirate ship and make it stronger for tough sea monsters. At the moment, I am busy cheating in it :p Found an awesome loophole that I do not want it patched so soon. I will just tell you guys that there are ways to cheat in this game. Will probably share it when my level is high enough or when I am sick of the game. Whichever comes first. Time to go hunt for treasures! 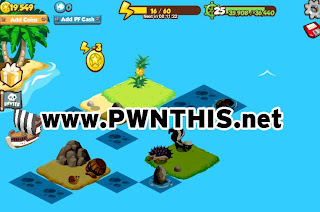 Join this latest game through the link at the top of this post!